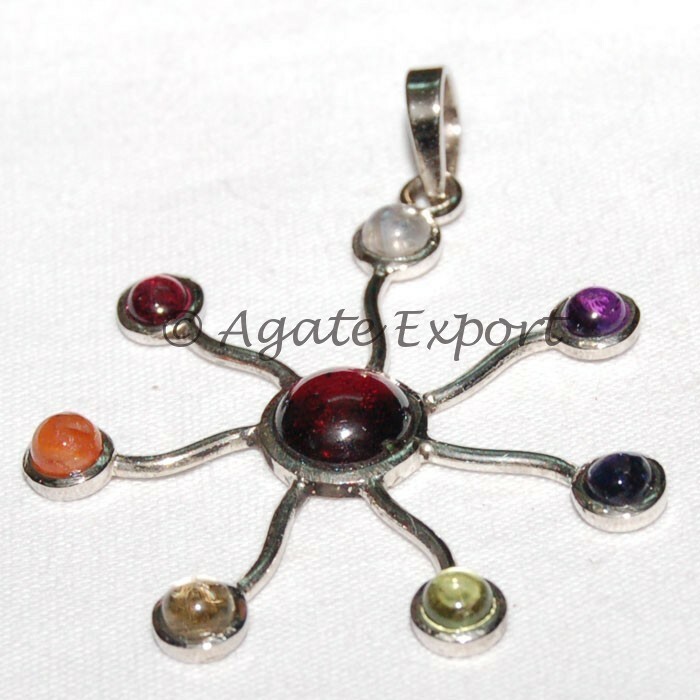 Flower of life chakra star pendant will look gorgeous on you and give you an exclusive look. Order this lovely pendant on Agate Export. Weight of the pendant is 4-10gm.